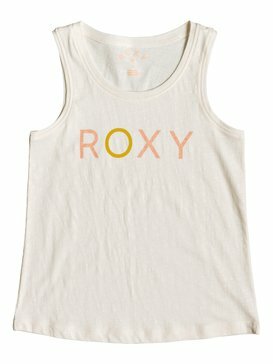 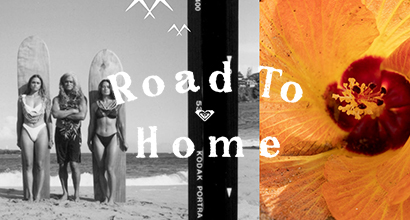 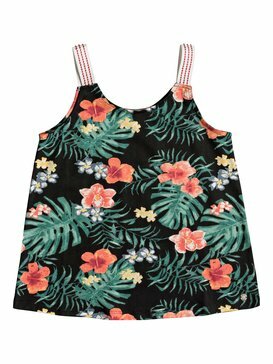 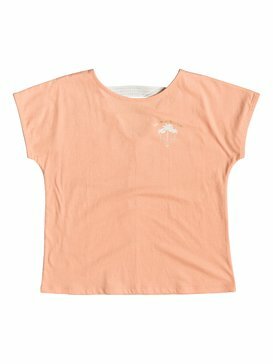 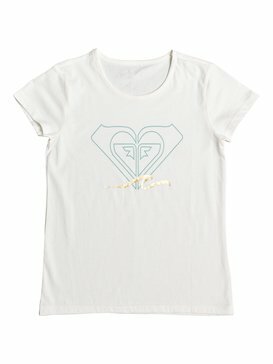 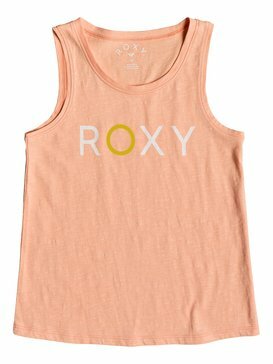 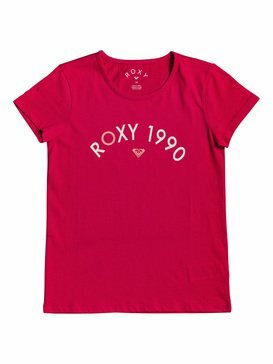 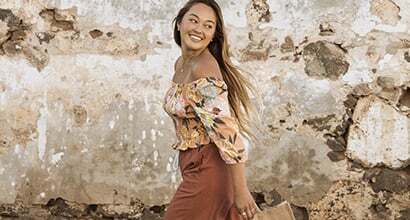 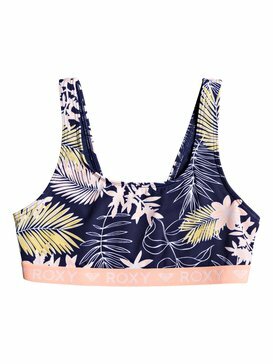 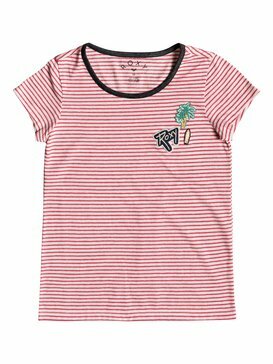 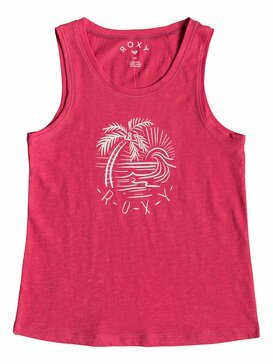 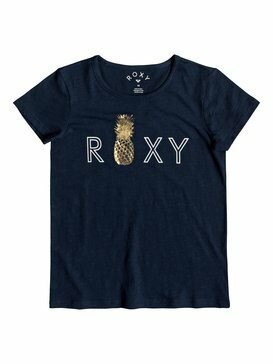 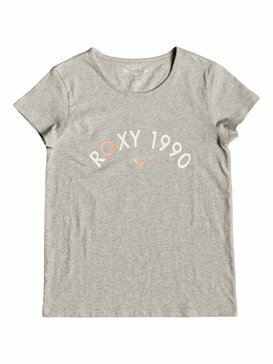 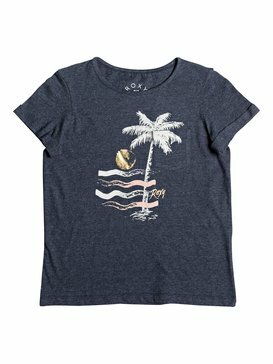 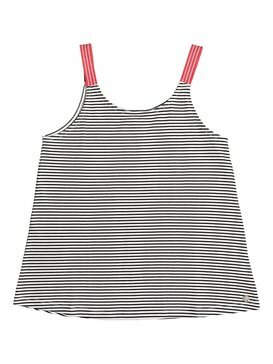 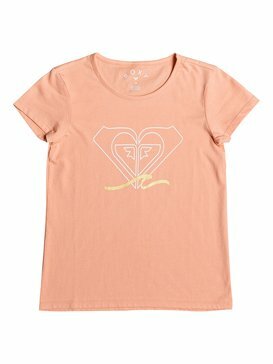 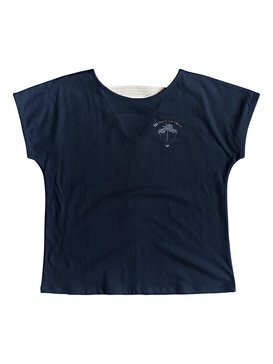 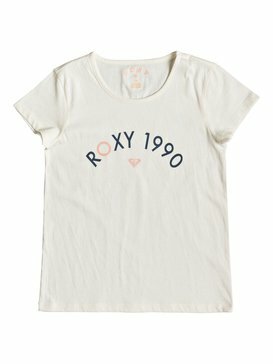 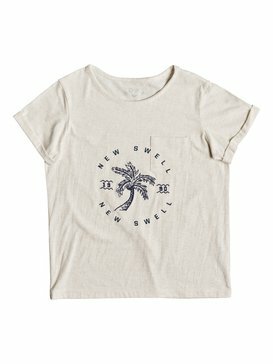 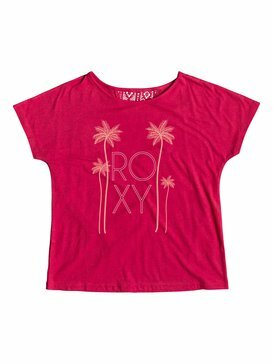 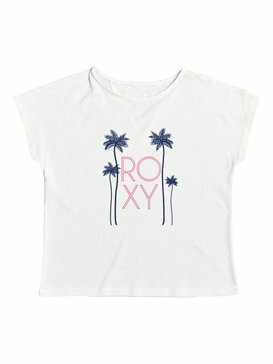 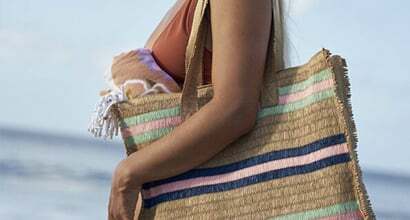 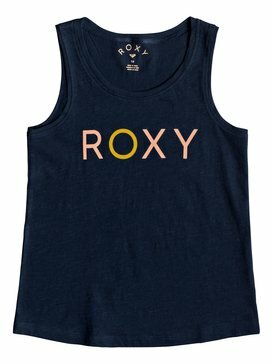 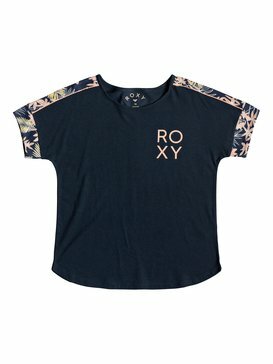 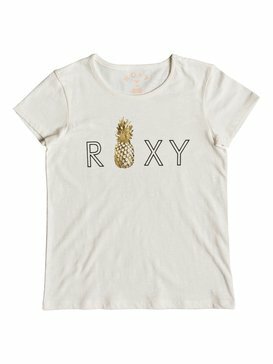 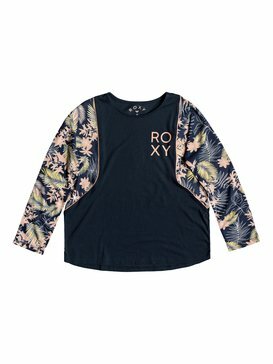 Whether you’re looking for Girls T-shirts with that special twist, or a closet classic, there’s something here for every Roxy girl. 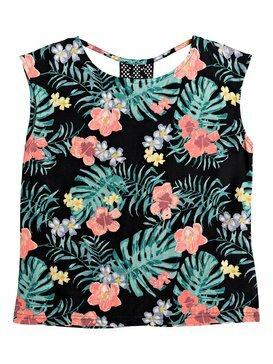 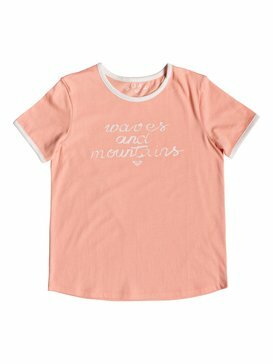 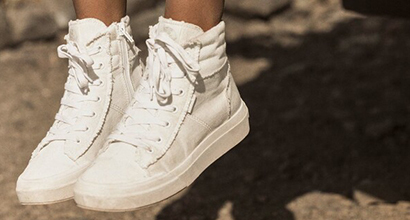 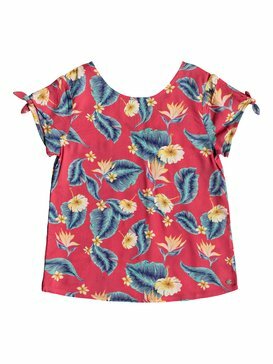 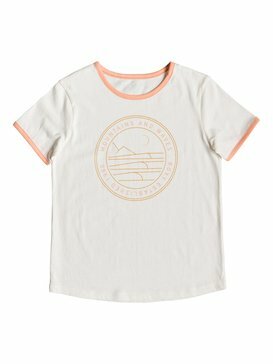 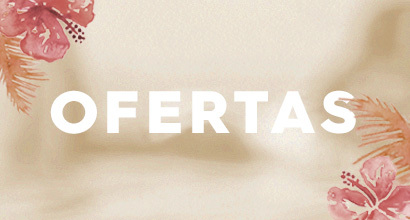 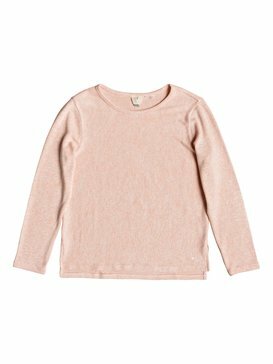 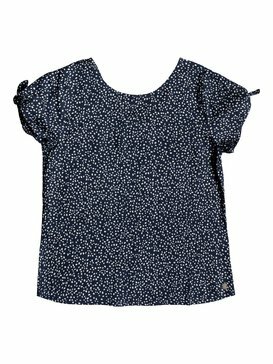 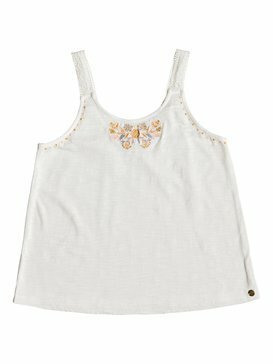 From soft T-shirts to cool vintage prints, surf styles and a kaleidoscope of colours; there is sure to be a T-shirt to suit very girl's individual style. 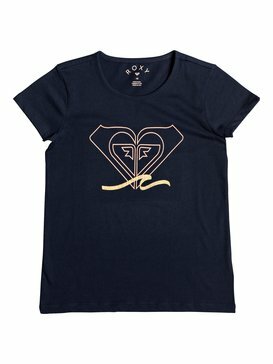 Love the tee you're in!